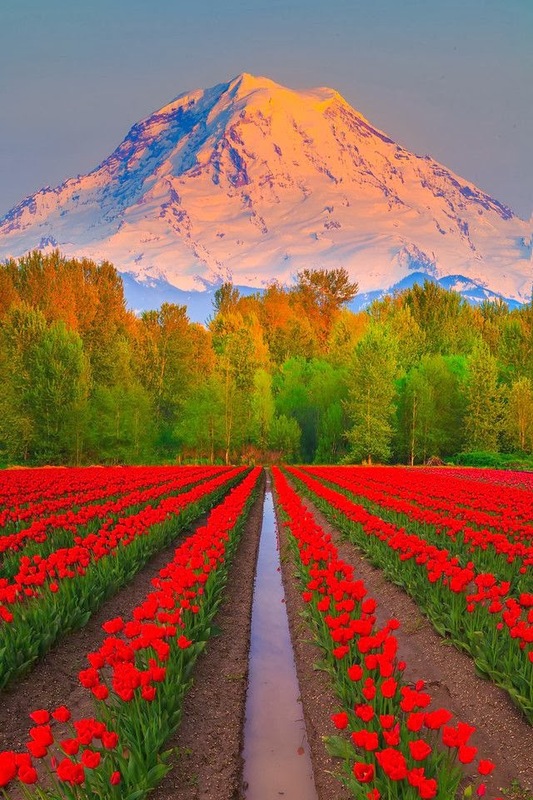 Mount Rainier is the highest mountain in Washington and the Cascade Range. Mount Rainier has a topographic prominence of 13,211 ft (4,027 m), greater than K2, the world's second-tallest mountain, at 13,189 ft (4,020 m). On clear days it dominates the southeastern horizon in most of the Seattle-Tacoma metropolitan area to such an extent that locals sometimes refer to it simply as "the On days of exceptional clarity, it can also be seen from as far away as Portland, Oregon and Victoria, British Columbia.